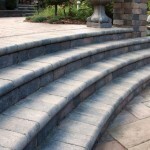 A nice edge to any step, swimming pool, pillar or more! 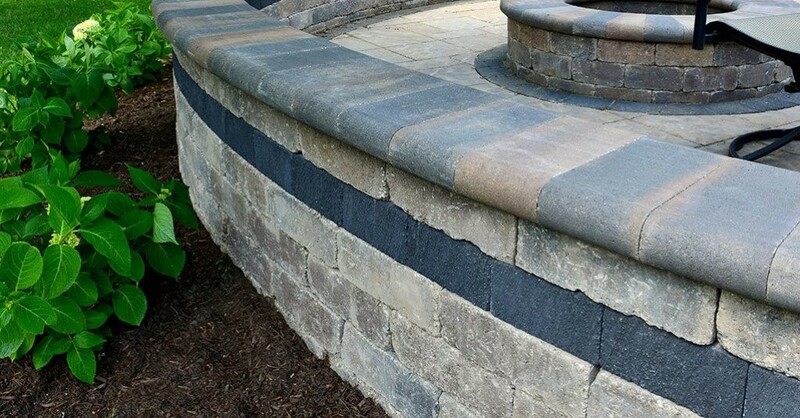 When a hard edge or corner is not appropriate in your landscape plan, this paving stone is the perfect solution. 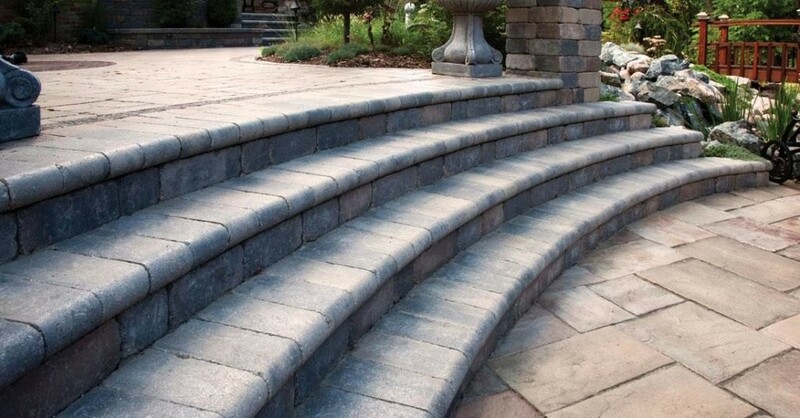 Brussels Fullnose™ (tumbled) and 6″x 12″ Fullnose (un-tumbled) With its smooth, rounded exposed edge, it’s ideal for pool edges, the front of steps and as edging around areas like driveways and walkways.